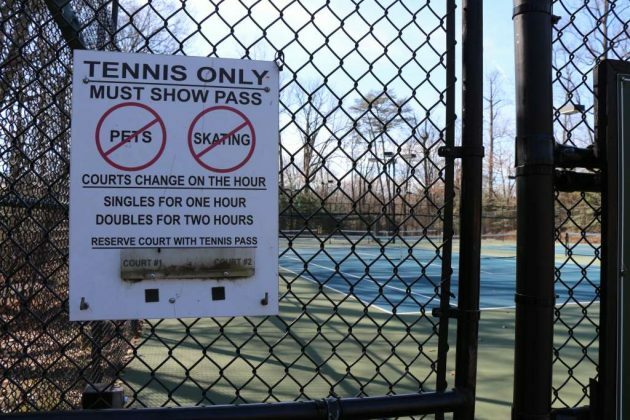 Shadowood is prioritized as the tennis facility in Reston most in need of upgrades. 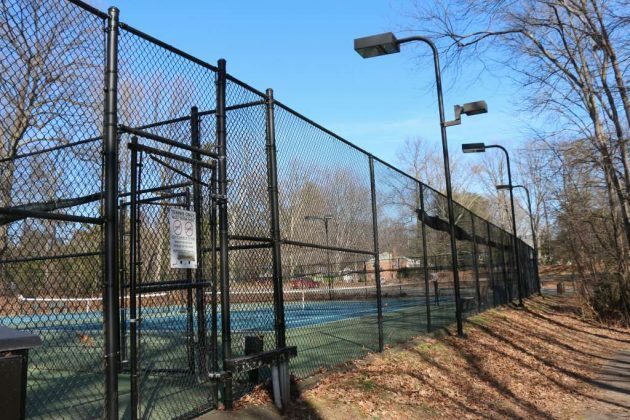 Tennis court upgrades, a proposed agenda item for the February meeting of the Reston Association Board of Directors, could cost nearly $800,000. Garrett Skinner, RA’s director of capital projects, will bring the item before the RA’s Board Operations Committee at their meeting tonight. The BOC reviews and sets agenda items for the Board of Directors. 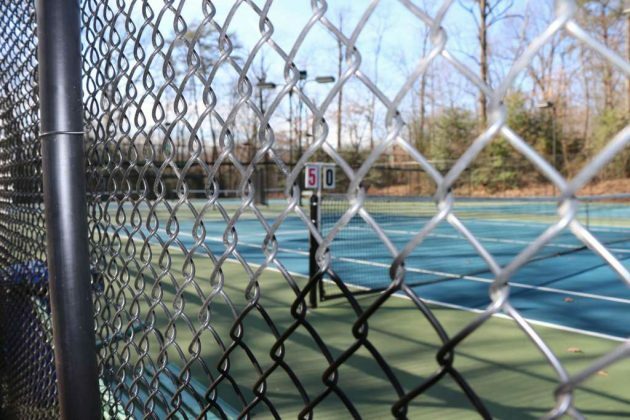 Reston has 13 tennis facilities, six of which are lighted. The proposal has prioritized the five most in need of improved bathroom access; four most in need of improved water fountains; and four most in need of improved lighting, concurrent with planned court renovations. 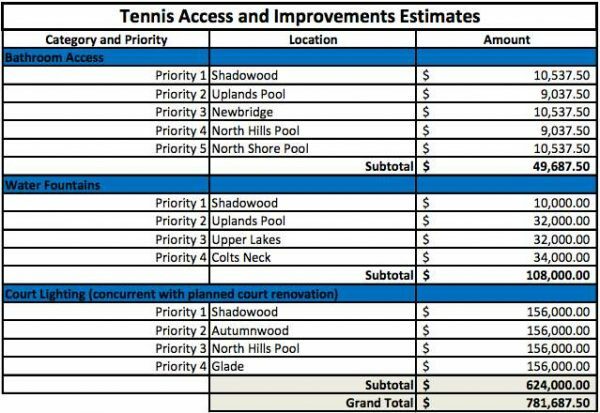 The Shadowood facility (2201 Springwood Drive) is listed as Priority 1 for each category. The cost estimates show improved lighting could cost a total of $624,000. The upgrades to water fountains and bathrooms could cost $108,000 and about $50,000, respectively. Skinner will also give an update to the BOC on the status of the Central Services facility renovation. Scheduled to cost about $1.6 million, the project was put on hold last year pending review of the Tetra/Lake House purchase. Pending BOC approval, the items will be placed on the agenda of the Feb. 23 meeting of the Board of Directors.